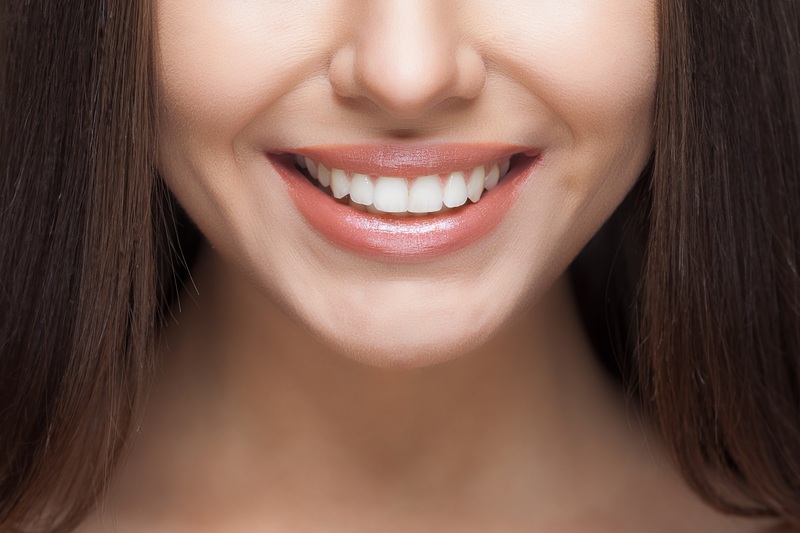 Dental Implant Fixing in Cronulla & Sutherland - Book Appointment ""
Implants help improve the appearance, health ,and function of your teeth, which will improve your smile and your confidence. With your new implants, your natural dentition will be perfectly workable and you will be able to bite in those crunchy, green apples again. When you leave our practice, you will feel as snug as a bug in a rug. Implants are made of titanium and are designed to replace the missing root of the tooth, providing a solid foundation for a restoration. Implants can then be used to replace missing teeth with crowns, bridges or even secure loose dentures, all being firmly anchored to the implant. 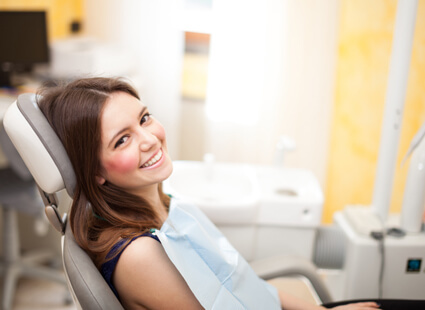 The treatment we will offer you is dependent on the condition of your teeth and roots and varies from person to person.  In addition to a full extra and intraoral examination, we will also take a full mouth x-ray to get a comprehensive overview of the condition of your mouth. This is all readily and conveniently located in our practice. We assure to find you the best and worry-free treatment that fits your needs perfectly. 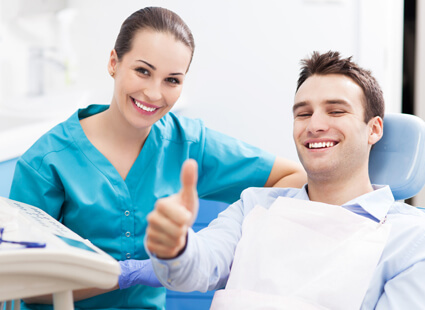 After a first examination, we will discuss with you the best way to improve your smile and oral health comfort. We invite you to ask any unanswered questions and to tell us about any worries that you have. From now on, we will take care of your dental problems, so you do not need to lose sleep over that anymore. The times of being scared of huge bills are long gone, as Cronulla Dental Centre implants have never been more affordable. Thanks to the advanced implant technology, dental treatment has never been cheaper.  If you are still worried about the costs of implants, talk to us and our staff will kindly advise you and lend you their support.